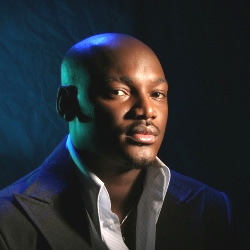 2face Idibia is currently recording his next batch of songs for his forthcoming album in the US at Robert Kelly's personal studio. While this may sound strange to most people, it is actually true because ever since they became best of friends from One Eight project and the last year's Star Mega Jam, their relationship has grown in leaps and bounds traversing music among other things, and don't be surprised if another collaboration makes the next album of 2face which many close to him say is a banger. 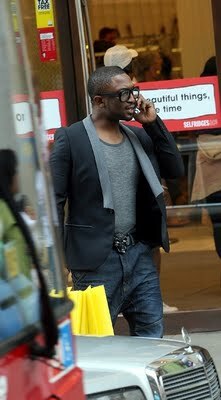 Nigerian R&B sensation, Darey was spotted shopping in London (Selfridges) few days ago. He is currently on a trip to the Uk to promote his first UK release 'The Way You Are' which is scheduled to drop on iTunes on June 19 in the UK.